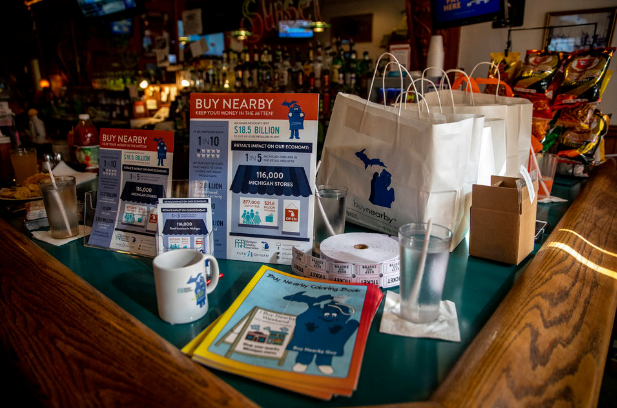 We’re gearing up for Buy Nearby Weekend on Oct. 5-7, and we kicked it off with a party in Bay City organized by our new partner, MLive.com and their Michigan’s Best team, John Gonzalez and Amy Sherman. 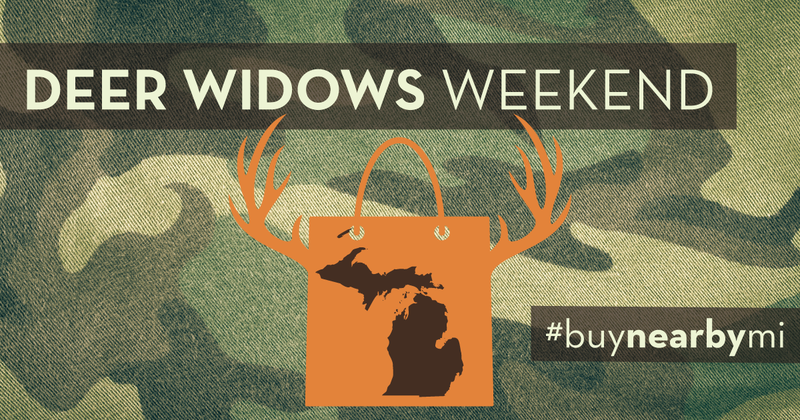 The Buy Nearby crew joined John and Amy as they unveiled their latest Michigan’s Best Day video. Their videos spotlight fun places to visit in various cities, and this one focused on Bay City. So on Thursday, July 26, we all gathered at Bay City Bill’s Bar & Grill and had a party to see the video, which talks about the bar’s great Bloody Mary drinks and also features these businesses: D’Angelo’s, Mussell Beach Drive In, Krzysiak House Restaurant and Beatles and Beans Coffee Emporium. MLive’s Michigan’s Best initiative is all about promoting unique local businesses, so our partnership with them is perfect! 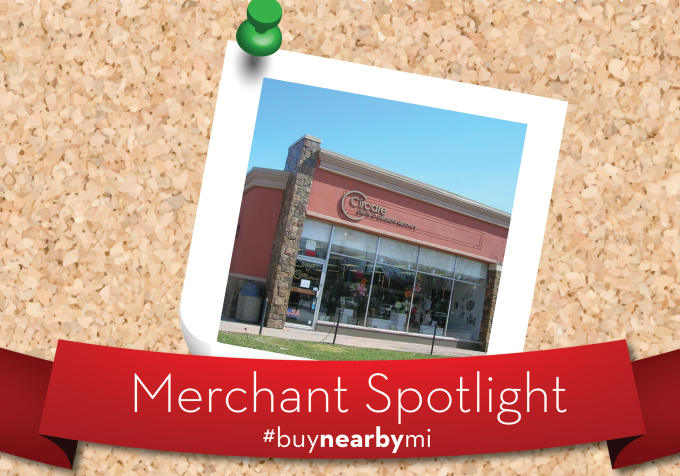 Look for our content on MLive and we’ll post more videos of local businesses around the state – all to encourage you to Buy Nearby. If you’re traveling in the Bay City area, check out this video for fun places to visit. 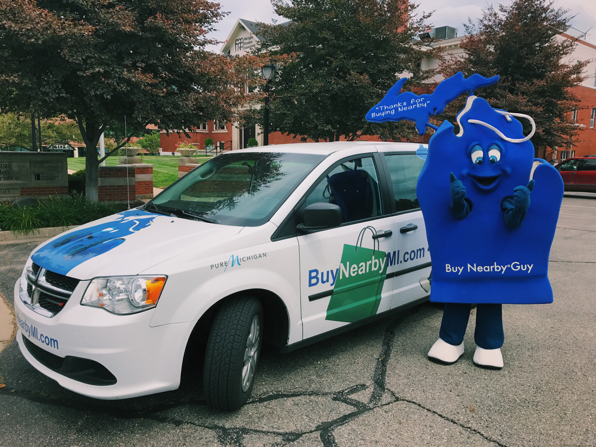 Buy Nearby is a shop-local campaign sponsored by Michigan Retailers Association, DTE Energy and Retailers Insurance Company. Check us out on Facebook, Twitter and Instagram. What Happens When You Send Four Interns to the U.P.